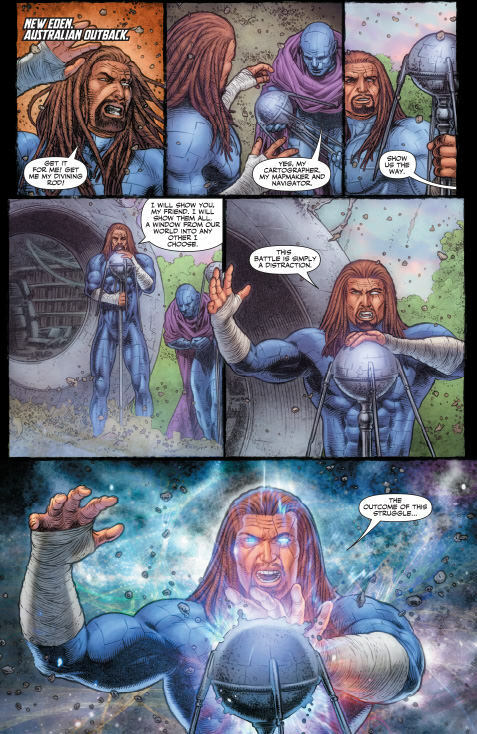 X-O Manowar #21 has the most beautiful interior panels I have seen this year! There is a common sales practice in the comic industry of having extraordianary art on a cover that is often far better than what is found in the interior. This makes sense. 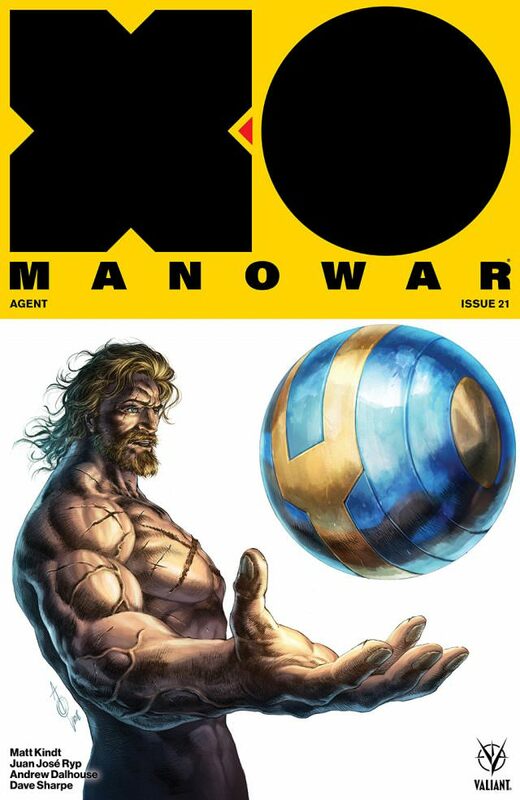 The cover is what comic fans see while perusing the shelves and is often what sells the comic. 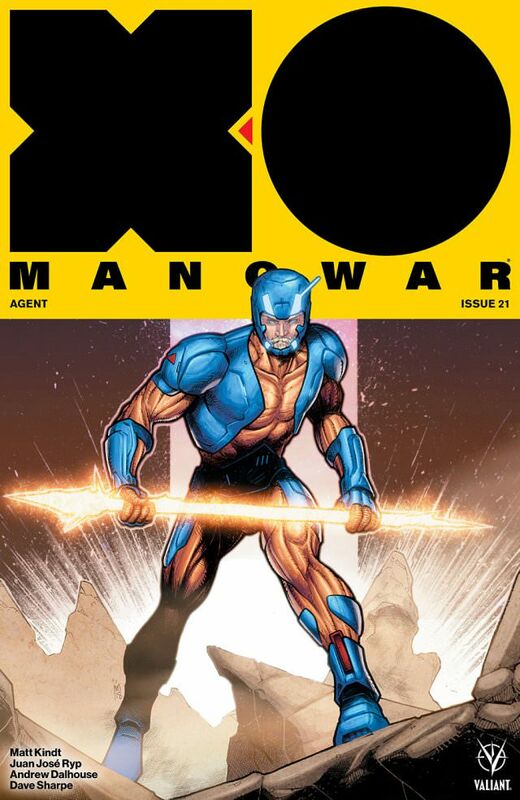 Well X-O Manowar flips this on the head in that the interior art is so out there! so amazing! so F#%#! INSANE! that it by far exceeds the covers. Yes, I did say covers with an S. This comic has three covers and the interior art is better than all of them. I don't think the covers are bad at all either. 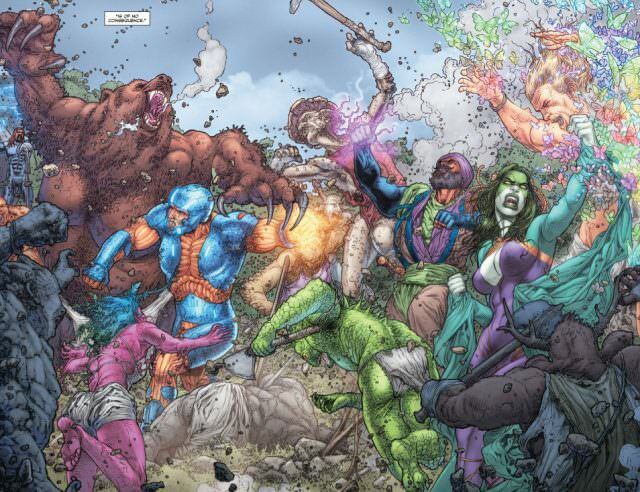 The issue here is entirely stemming from how awesome the interior art is. The interiors are just that awesome. 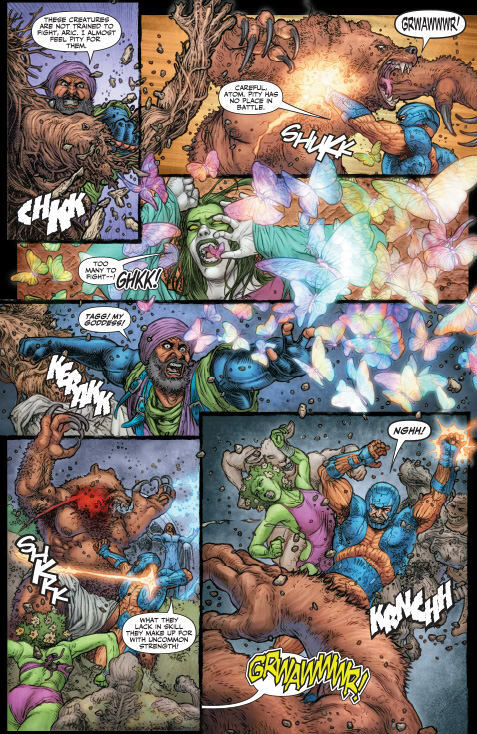 I had no idea who Juan Jose Ryp was prior to this comic but after seeing this he is on the list of artists I am going to follow. 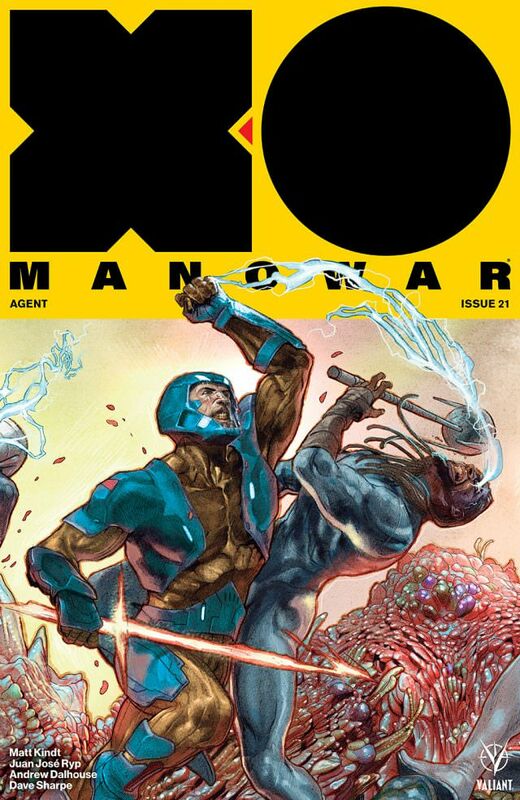 He uses heavy detailing, and vibrant colors to show all of the X-O Manowar characters engaged in battle and Holy Pluto its gorgeous! 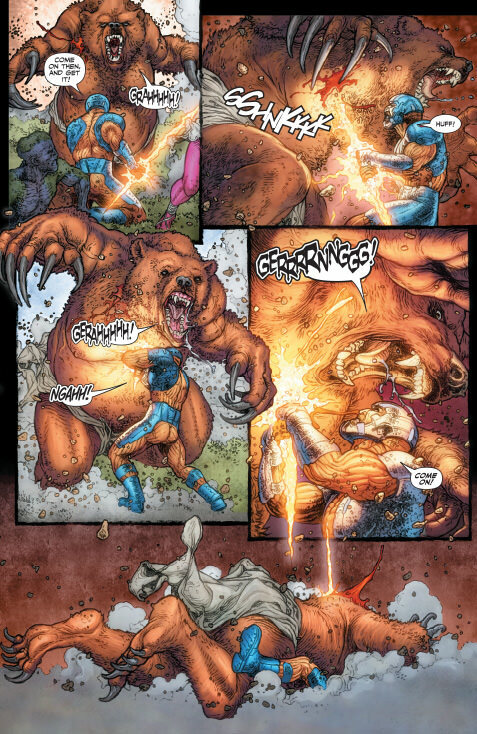 Check out the preview art below and let me know what you think.